Congressman Peter Welch (D-Vt.) bested GOP challenger Mark Donka and a handful of independent candidates as he won yet another term in the state's only seat in the U.S. House. 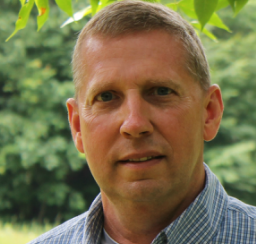 Donka is a Woodstock police officer who also challenged Welch in 2012. He emerged from a close three-way primary battle last summer as winner of the Republican nomination. 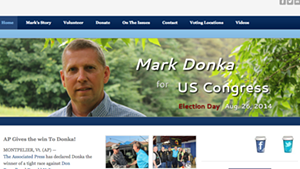 Donka campaigned on balancing the federal budget, rolling back the Affordable Care Act — or “Obamacare” — and tackling the national debt. He faced an incumbent who enjoys high name-recognition and a healthy campaign war chest. 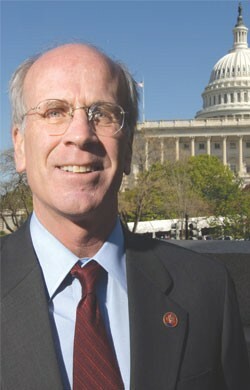 Welch, who prides himself on working with House Republicans, has sought to create government incentives to make homes and businesses more energy efficient. The contest had four other candidates as well: Matthew Andrews of the Liberty Union Party, and independents Cris Ericson, Randall Meyer and Jerry Trudell.